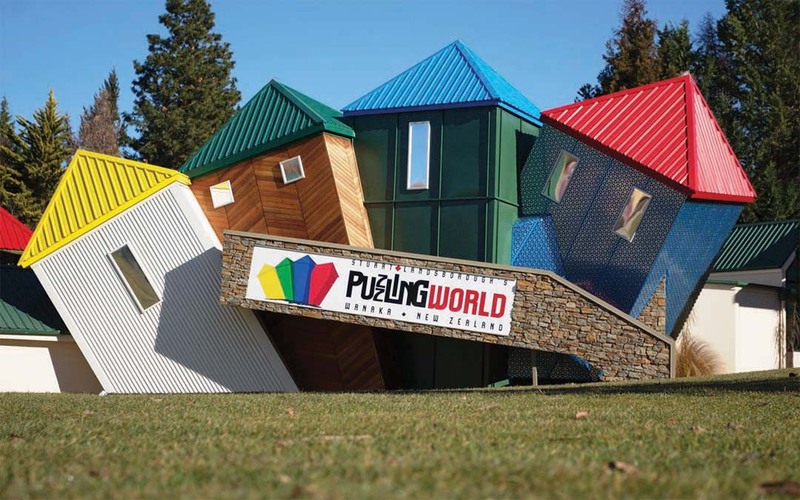 • Iconic & unique, Puzzling World is a “must-see” attraction. • Great for all ages & stages. • Onsite café, shopping and NZ’s most photographed toilets!